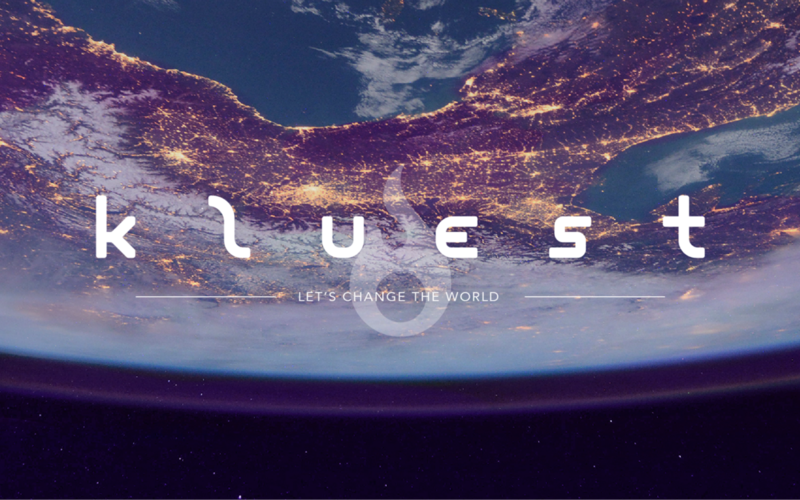 After almost 2 years of development, we can finally share with you all the secrets of Kluest. But what’s Kluest? It’s an app for mobile devices which makes use of geolocation and augmented reality (AR) and allows that everyone can create adventures in places from the real world. These adventures can be based on 3 different atmospheres: Medieval, Present and Future. You can also combine them to unleash your creativity! Would you like to create a treasure hunt for your friends in your neighbourhood? Get it. What do you think about carrying out your own literary universe in the largest cities on Earth? Sure. Do you feel like giving shape to ARPG adventure in which anyone can become the hero who will save your city from an alien attack? Why not? With Kluest, all this and more is possible. Kluest puts at your disposal an easy-to-use and powerful to create avatars and characters (NPCs) with trillions of customisation possibilities. But that’s not all, since all those possible characters can be assigned one of the 60 objects we’ll include initially so NPCs can send missions, reveal riddles and challenge with puzzles to the those who play your adventures. Moreover, these characters can carry a weapon so – when it’s time – they can duel with players, or chose among 9 big enemies initially to make things difficult. You can also make those enemies, from a dragon to an android, become good guys and create unexpected plot twists! It’s an endless game, since it can be used for teaching/learning and cultural purposes, as well as being a tool for commercial promotion for business of all kind. Stay tuned to learn more about this aspect of Kluest. 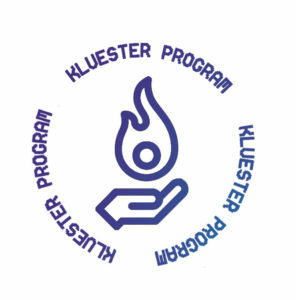 Sign up for the Kluester Program to be the first to play Kluest and earn exclusive content!